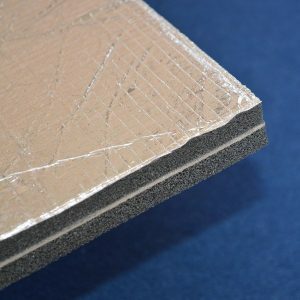 Biplast is an excellent sound, vibration and heat insulation product for the cabin interior. Self Adhesive. Biplast is a self adhesive sound absorbing, vibration damping and heat insulator for use in vehicle interiors. 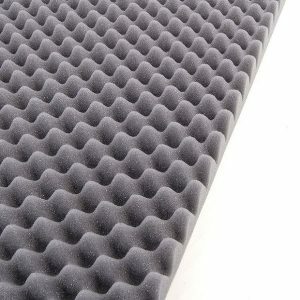 This material is specifically designed to maximize sound and vibration absorption and features the highest sound absorption coeﬃcient in the widest range of vibration frequencies on today’s market. Biplast has vibration absorbing properties during compression due to its viscous structure. The surface of the material is specially designed to maximize sound and vibration absorption. Manufactured from formed bitumen saturated polyurethane foam. 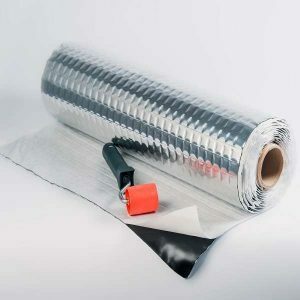 Suitable for: Doors, Roof, Plastic panels inside the passenger compartment.